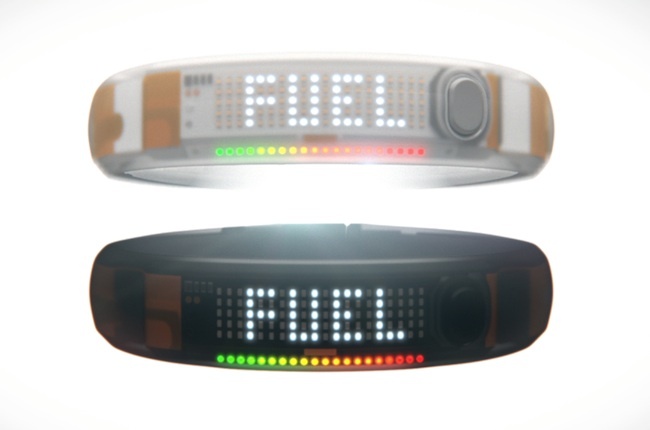 Nike Fuelband new colorways arriving at retailers!!! On Halloween (Oct 31st) Nike introduced two new colorways to their fuelband series. “Black Ice” and “White Ice” are the latest editions to the collection. 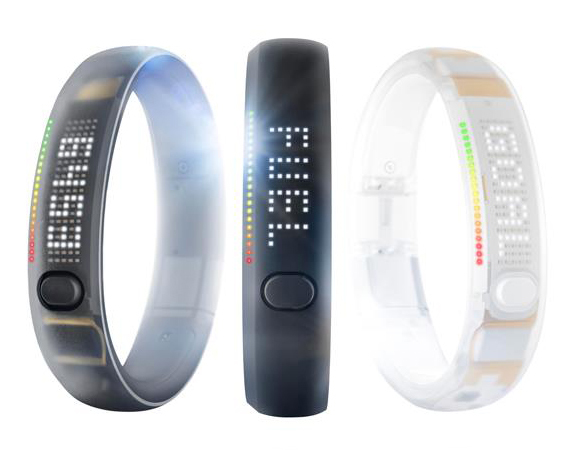 The fuelband is nikes calorie and step counting electronic wristband that also keeps count of the amount of steps you take day by day. The two new colors are definitely highly anticipated. So pick one up at a select Nike shop near you. Heres Kid Cudi’s new self directed video featuring King Chip. The song is super cool, and so is the amazing artistic visuals. The picture frame was a great touch as well. Dee & Ricky X JOYRICH collection !!! !